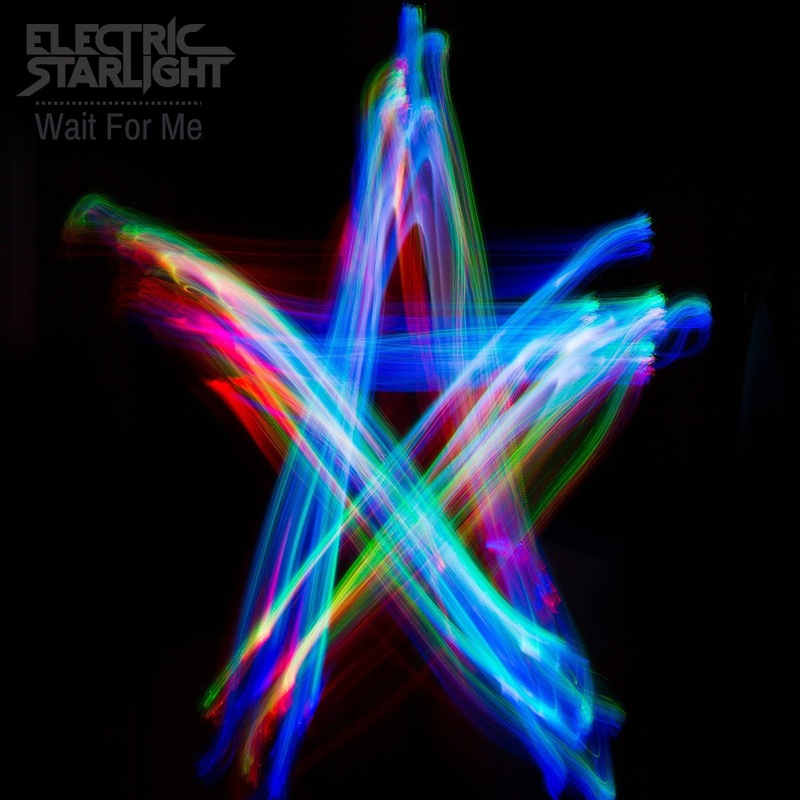 Wait For Me is the second single from Electric Starlight and will be released digitally across the known universe on Friday 6th May 2016. 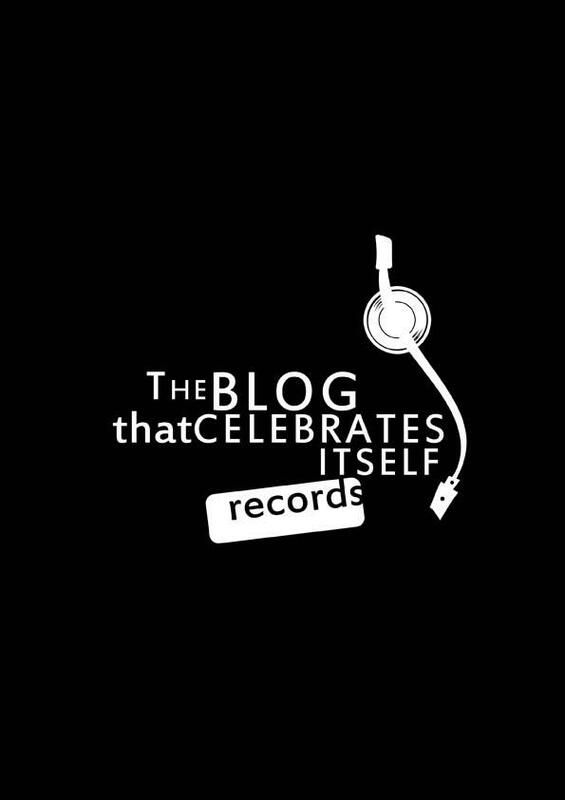 It will be available to purchase/stream at all the usual digital outlets. It is also available to pre-order at the usual major digital outlets. See links. Follow Electric Starlight on Facebook and Twitter for the latest updates.